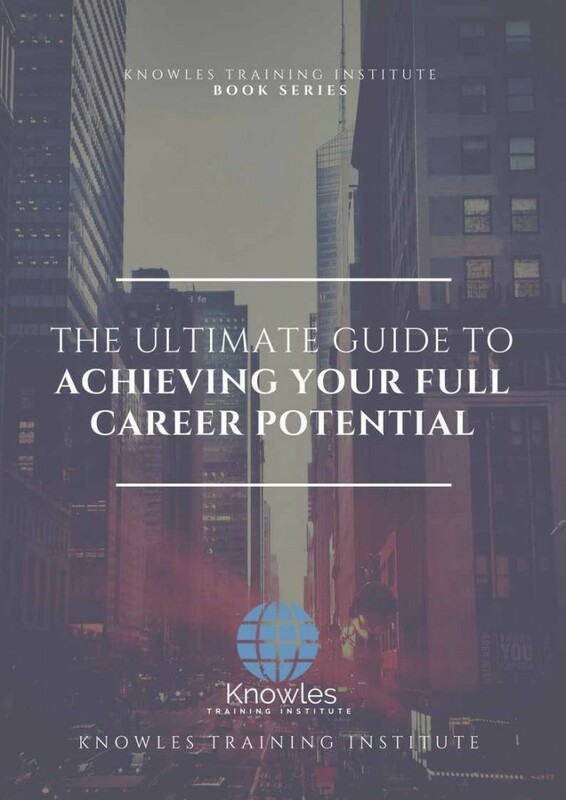 Achieving Your Full Career Potential is a skill needed to succeed in your career as a business professional. Business professionals that want to succeed in their career need to be able to work at their best performance and provide excellent outputs daily, but this is not always enough to progress in the corporate ladder. The key to achieving success is to plan your career path ahead of time. Achieving Your Full Career Potential is necessary for progressing one’s career as a business professional. Being a productive and reliable employee is one of the many steps needed in order to succeed in the corporate ladder, but planning ahead provides greater opportunities to progress further in your career. In this Achieving Your Full Career Potential course, participants will learn how to maximize their skills and achieve their full potential. This course will discuss the process of developing one’s self to be a successful business professional as well as the key points to take note of in improving one’s capacity and position. 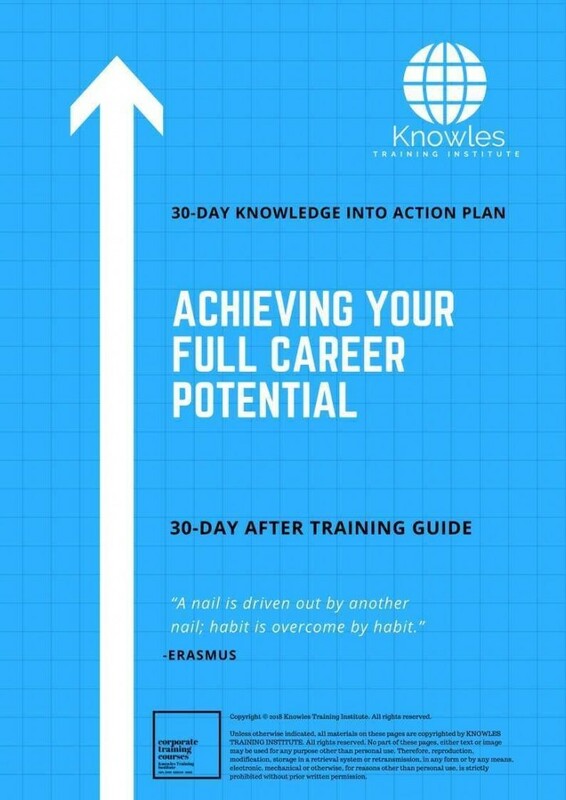 This Achieving Your Full Career Potential workshop is ideal for anyone who would like to gain a strong grasp and improve their Achieving Your Full Career Potential. The duration of this Achieving Your Full Career Potential workshop is 1 full day. Knowles Training Institute will also be able to contextualised this workshop according to different durations; 2 full days, 1 day, half day, 90 minutes and 60 minutes. What do we need to plan in order to succeed? What do we want to achieve in our career? What is your current capacity and skill? 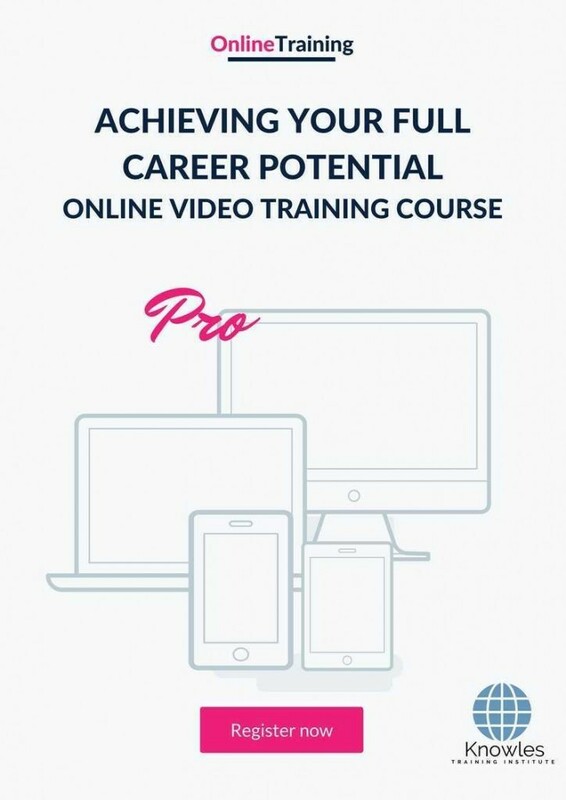 There are 3 pricing options available for this Achieving Your Full Career Potential training course. 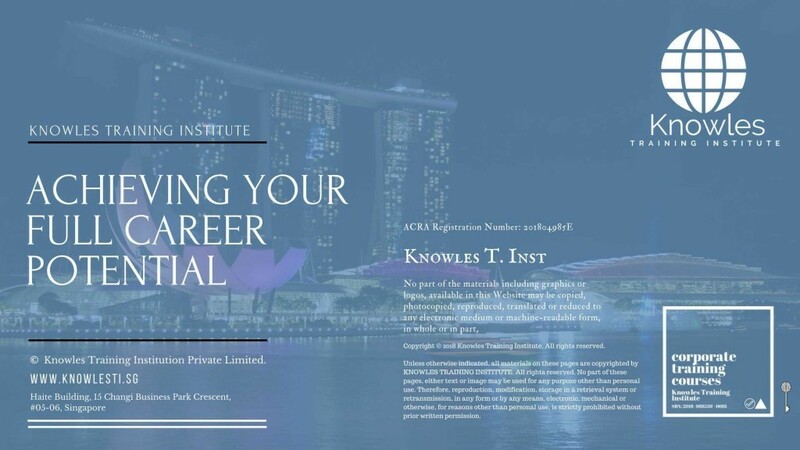 Course participants not in Singapore may choose to sign up for our online Achieving Your Full Career Potential training course. 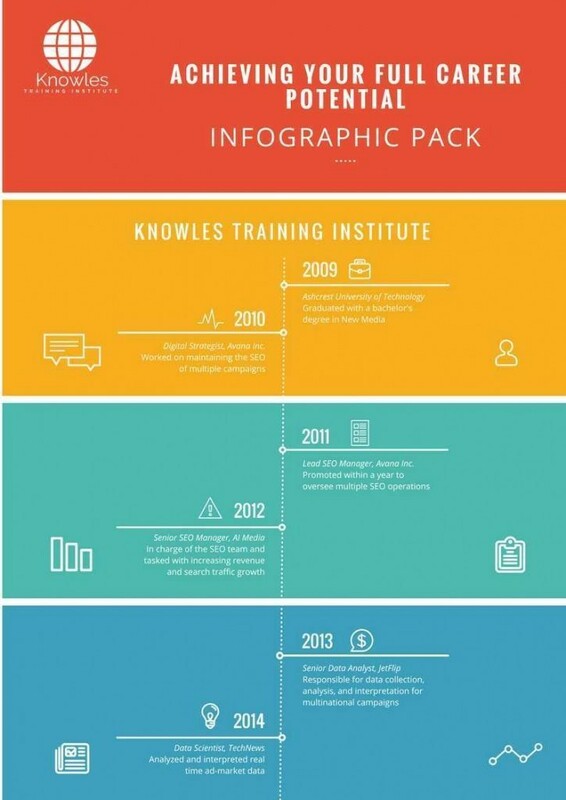 Request for this Achieving Your Full Career Potential course brochure. Fill up the short information below and we will send it to you right away! Register For This Achieving Your Full Career Potential Course Now! 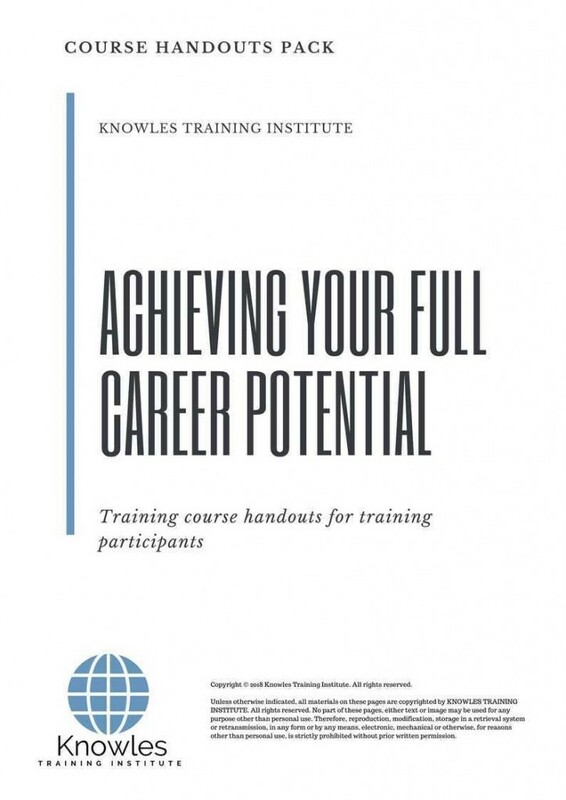 Share This Achieving Your Full Career Potential Training Course! 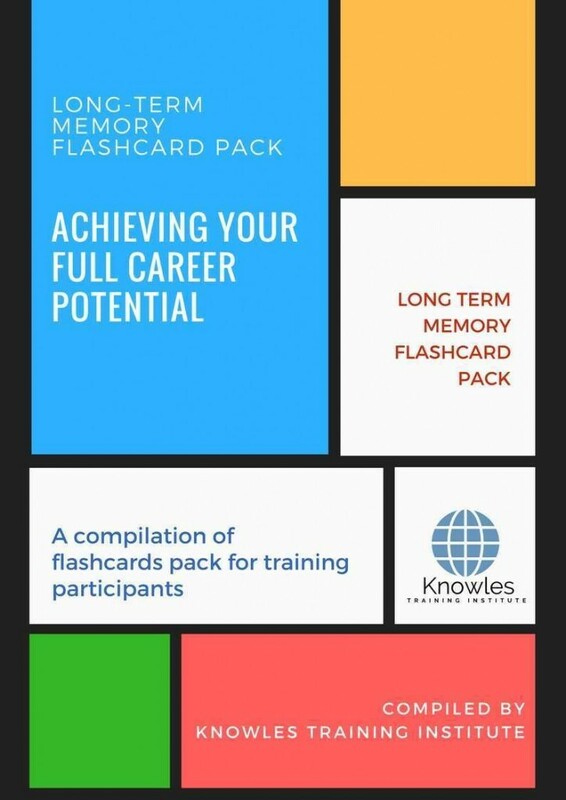 Achieving Your Full Career Potential Letter course, workshop, training, class, seminar, talk, program, programme, activity, lecture. 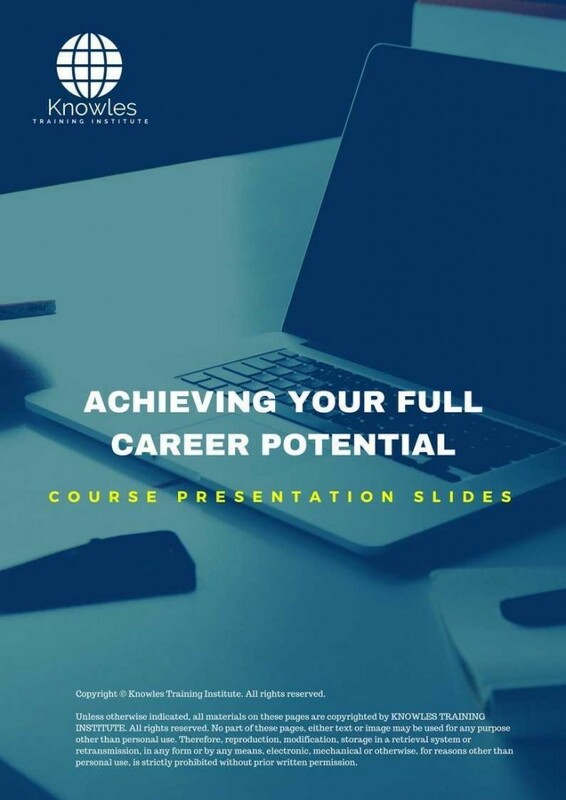 Achieving Your Full Career Potential Letter courses, workshops, classes, seminars, talks, programs, programmes, activities, lectures in Singapore. 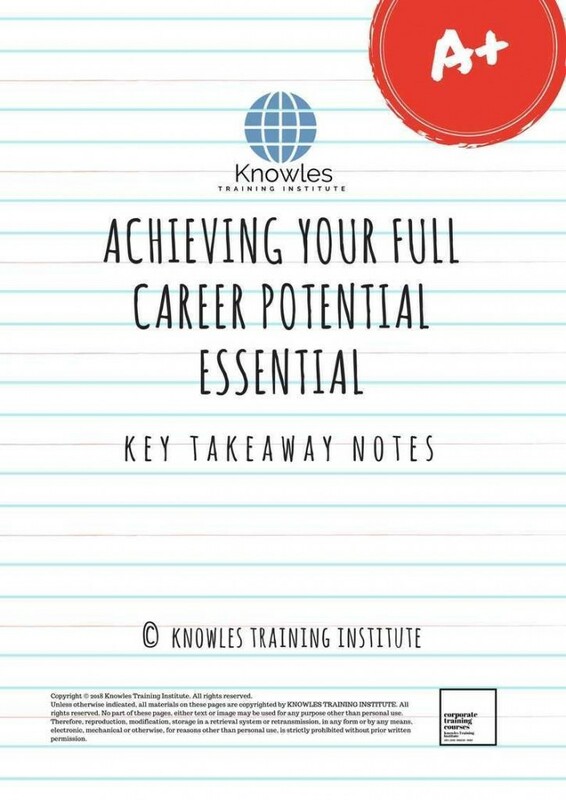 Achieving Your Full Career Potential Letter improvement tips, Achieving Your Full Career Potential Letter techniques, improve Achieving Your Full Career Potential Letter, improve Achieving Your Full Career Potential Letter games, Achieving Your Full Career Potential Letter improvement exercises, improve Achieving Your Full Career Potential Letter power, how to have good Achieving Your Full Career Potential Letter, how to have good Achieving Your Full Career Potential Letter in studying, how to build up your Achieving Your Full Career Potential Letter, how to improve Achieving Your Full Career Potential Letter how to improve Achieving Your Full Career Potential Letter course in Singapore. 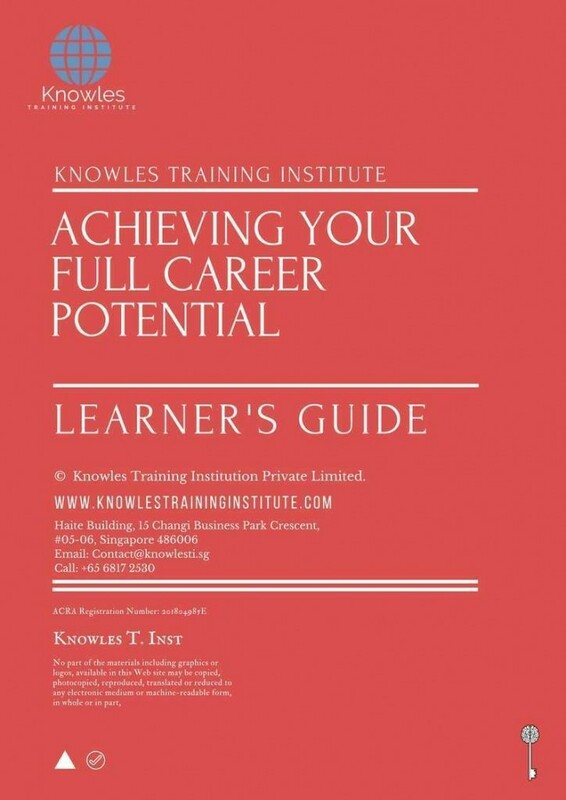 Enhance, boost, build up, enlarge, heighten Achieving Your Full Career Potential Letter course in Singapore. Increase, intensify, raise, reinforce, strengthen Achieving Your Full Career Potential Letter. Upgrade, amplify, boom, elevate, exaggerate, magnify, grow, gain Achieving Your Full Career Potential Letter. 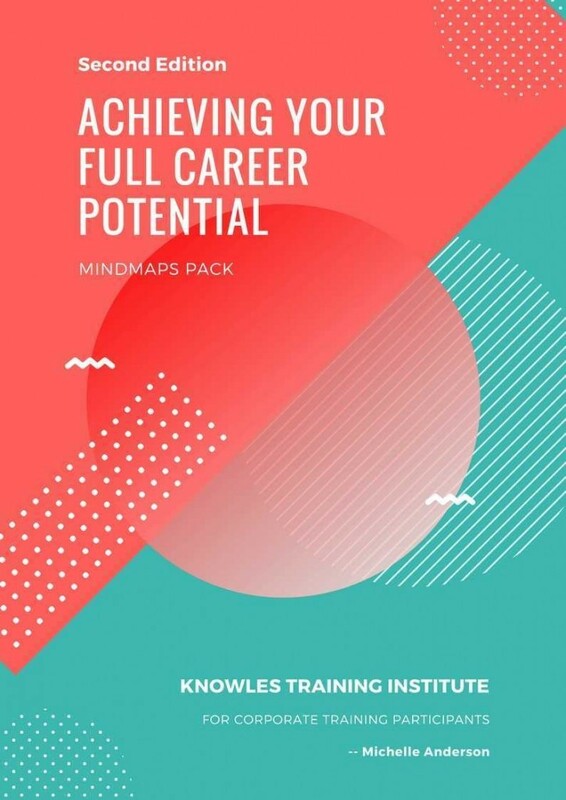 Develop Achieving Your Full Career Potential Letter, multiple, power up, beef up, bolster, establish, extend Achieving Your Full Career Potential Letter. Invigorate, restore, step up, toughen, empower, fortify, regenerate Achieving Your Full Career Potential Letter. Rejuvenate, renew, escalate, expand, maximize Achieving Your Full Career Potential Letter. Powerful, mighty, impressive, competent, great, excellent, exceptional Achieving Your Full Career Potential Letter in Singapore. Superb Achieving Your Full Career Potential Letter. Super, superior, strong, solid, active Achieving Your Full Career Potential Letter training courses and workshops in Singapore. Achieving Your Full Career Potential Letter enhancement, booster, building up, enlargement, heightening, increment, strengthening, amplification. Achieving Your Full Career Potential Letter magnification, growth, development, power, empowerment, regeneration. Achieving Your Full Career Potential Letter rejuvenation, development, escalation, expansion. 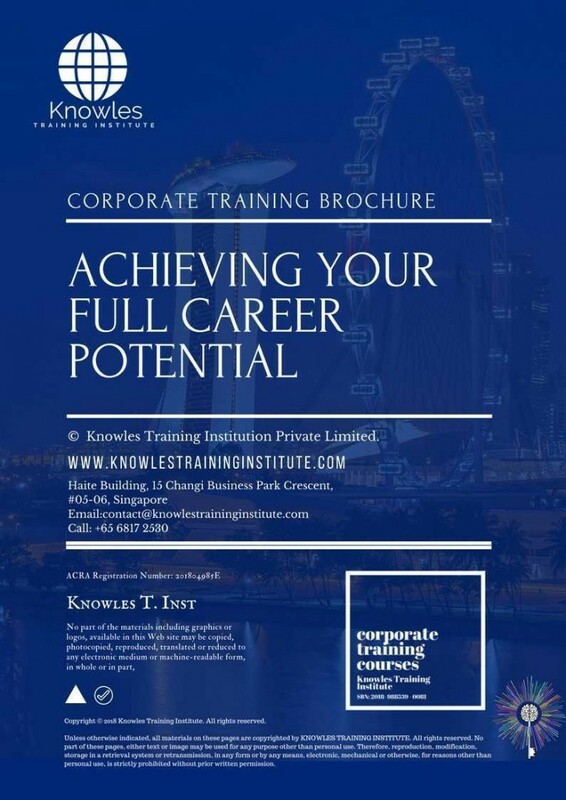 Achieving Your Full Career Potential Letter maximization, power training courses & workshops in Singapore.